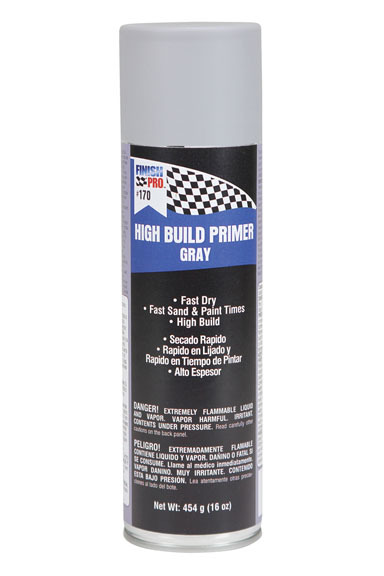 PRO High Build Primer, Gray, 16 oz. 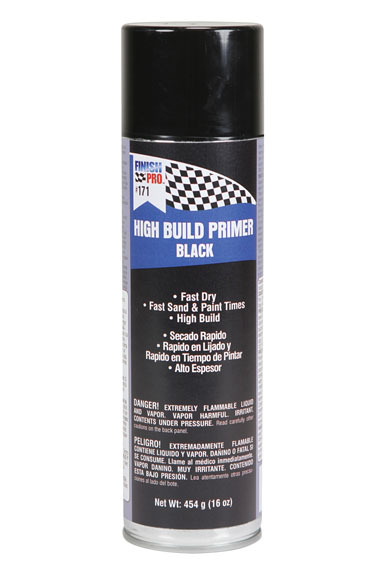 PRO High Build Primer, Black, 16 oz. PRO Primer DTM, 15 oz. 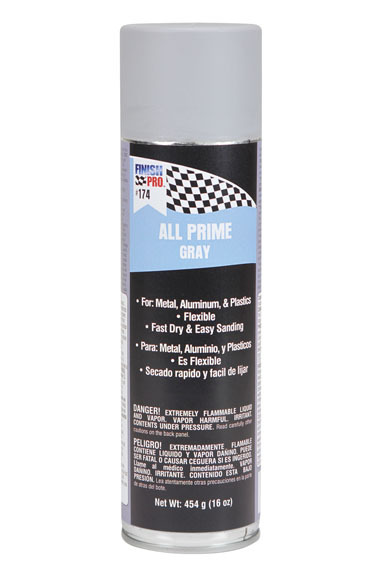 PRO All Prime, Gray, 16 oz. PRO All Prime, Black, 16 oz. PRO All Prime, White, 16 oz. 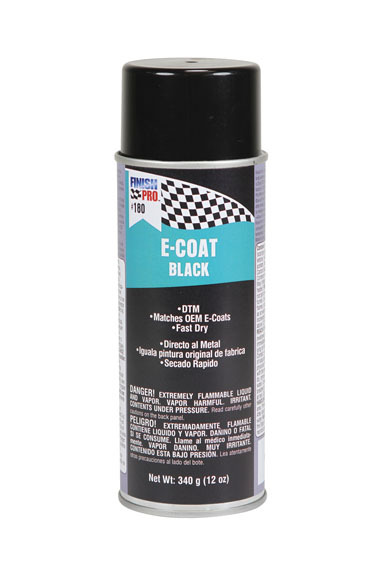 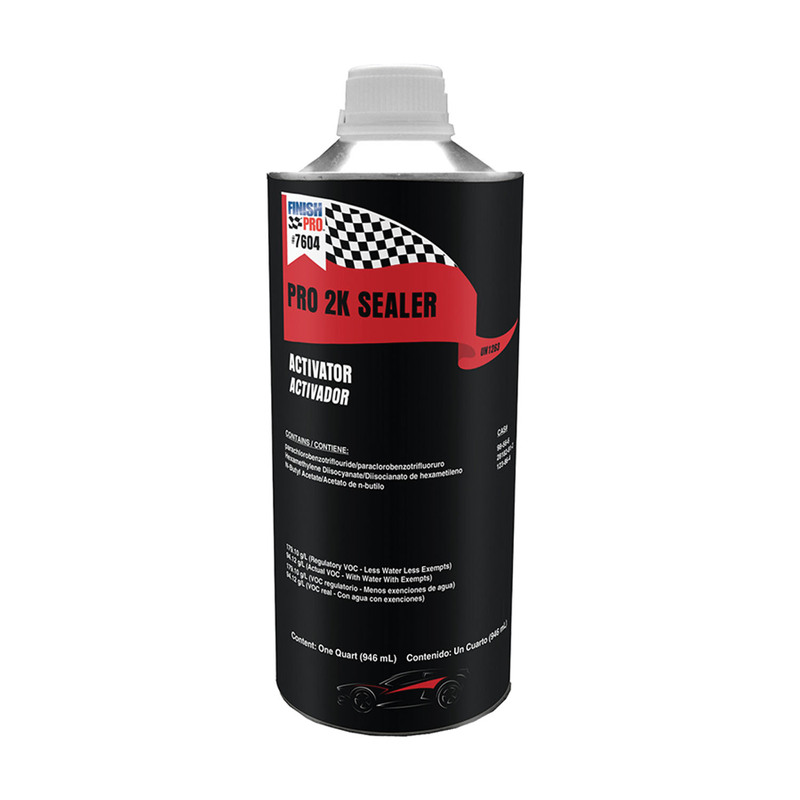 PRO E-Coat, Black, 12 oz. 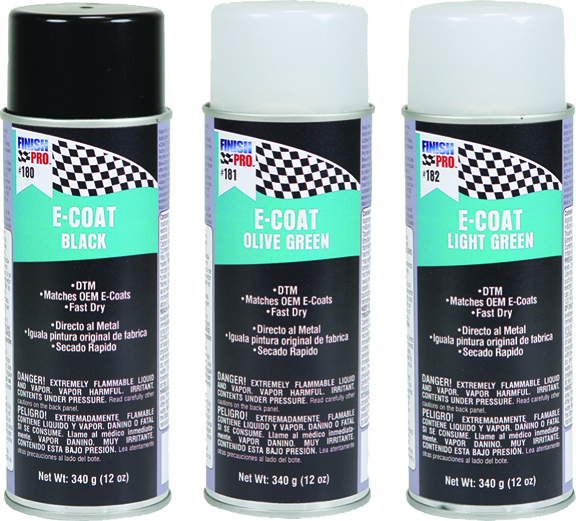 PRO E-Coat, Olive Green, 12 oz. 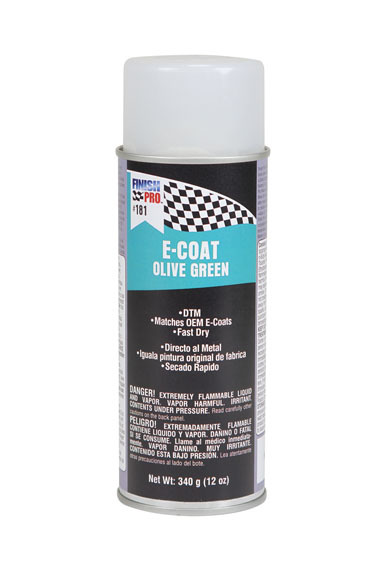 PRO E-Coat, Light Green, 12 oz. 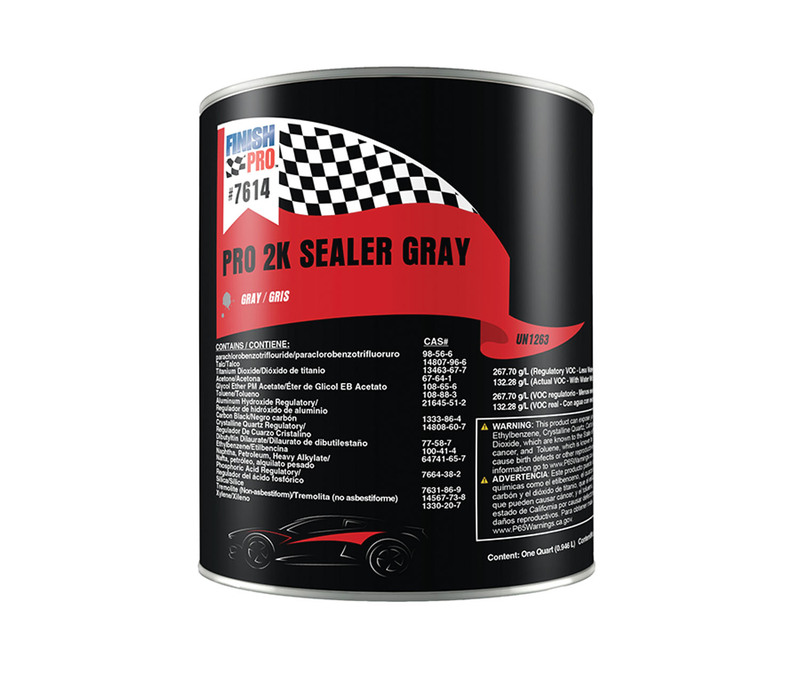 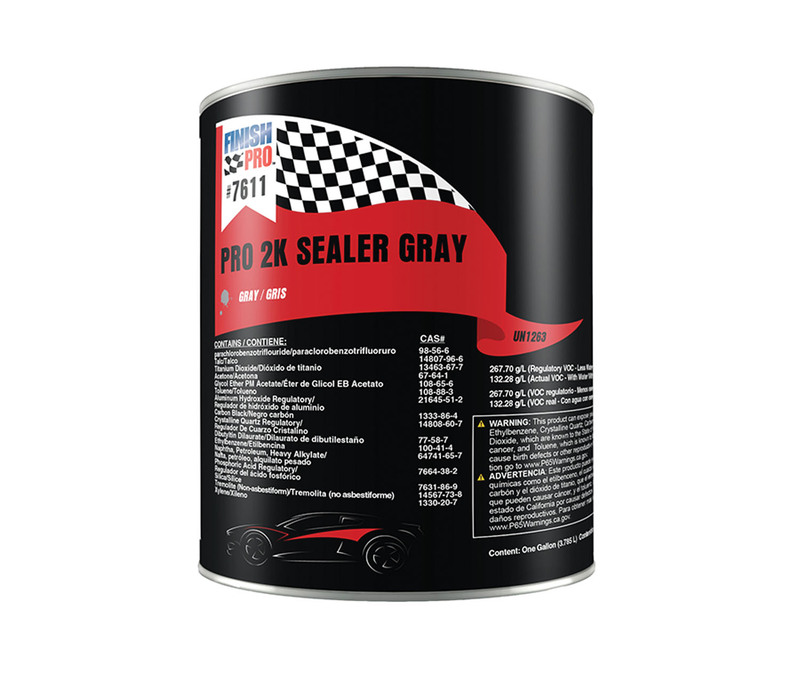 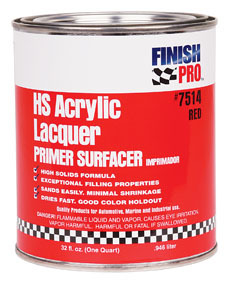 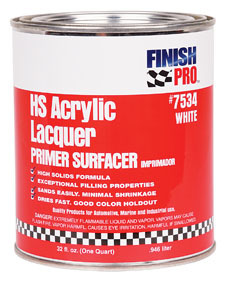 PRO Self Etch Primer, Gray, 15 oz. 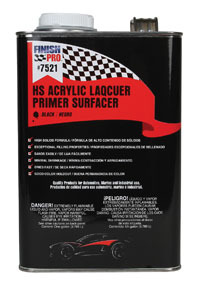 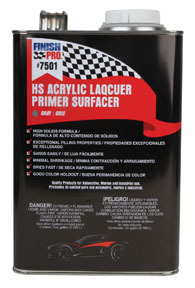 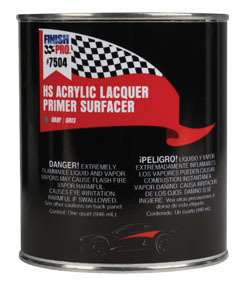 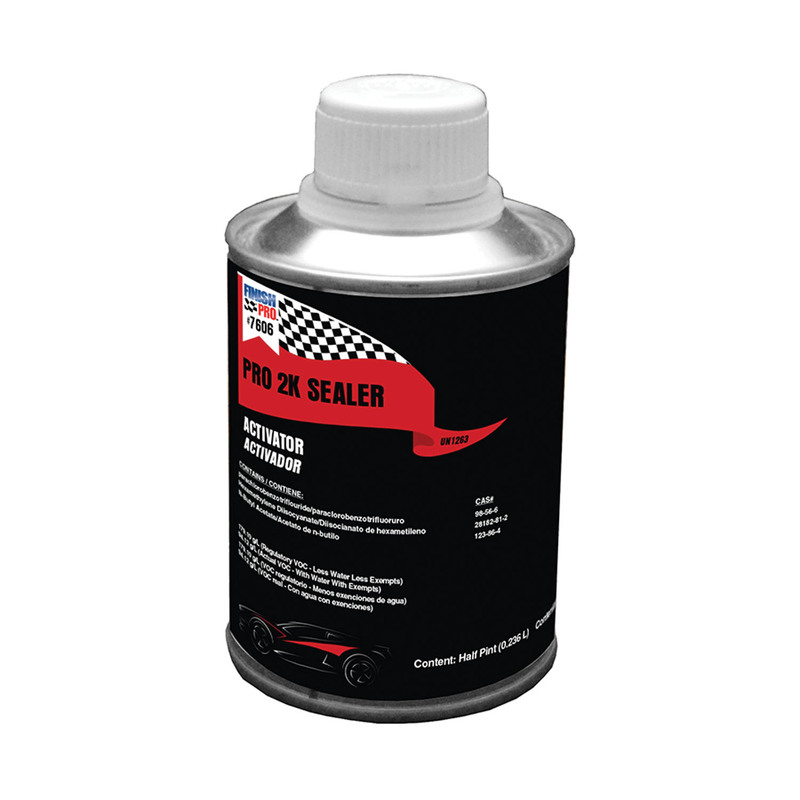 PRO Self Etch Primer, Black, 15 oz. 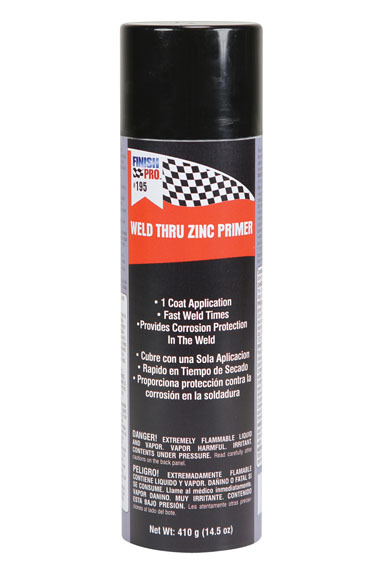 PRO Weld Thru Zinc Primer, 14.5 oz.